Today’s work and life are inextricably linked to networks and smart devices. Poor network signals are one of our toughest problems. When you play computer games on weekends, your home wifi card will be slow when watching movies and TV at home. This is a disappointing thing. Almost everyone has this experience, then let’s take a look at some ways to boost your WiFi. WiFi signals have poor wall penetration capabilities. The router should be placed high and open, not in the corners and cabinets. The router should be kept away from electronic devices. Many electronic devices, such as computer microwave ovens and televisions, can affect the performance of the router. If the router is always close to these electronic devices, our network speed will never be released. Do not put the router and metal together, the metal will absorb the signal and cause attenuation, the router is placed away from the metal area, and can be placed in non-metallic areas, such as wooden furniture. The wifi signal booster is an important component in the transmission device of the communication system. 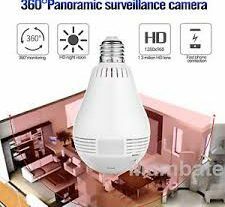 It utilizes the principle of the antenna to rapidly expand the signal of the router, and can also improve the transmission speed, signal strength and signal stability. The wifi signal amplifier is a device that converts energy. It converts the DC energy supplied by the power supply into a high-frequency AC output. 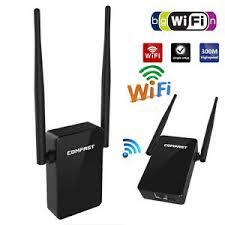 Therefore, the wifi signal amplifier can quickly achieve the purpose of enhancing the wifi signal. 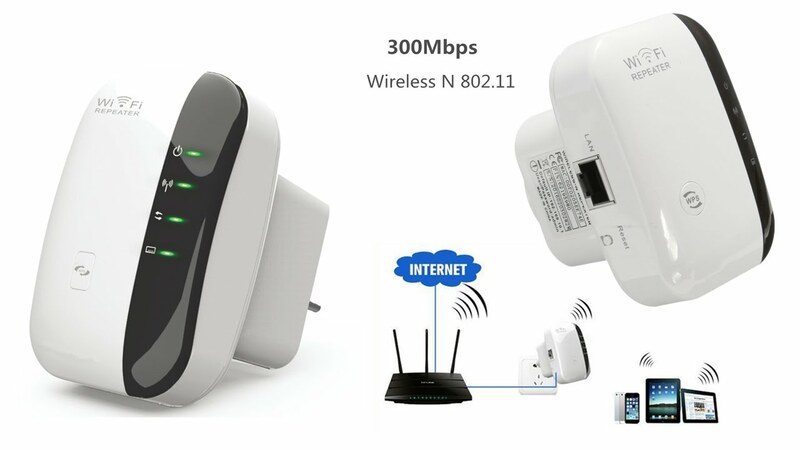 Due to the poor network signal caused by the router working for a long time, it can solve the occasional weak signal and slow problem by restarting. The speed of wifi depends on the speed of home broadband. The speed of physical broadband is the foundation, so the easiest way is to install the latest and faster broadband. Usually your home wifi signal is weak because a lot of people use the same WiFi. 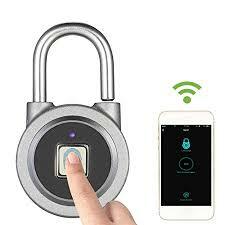 To prevent your wifi password from being stolen by more people, you can set a more complex password or change the WiFi password periodically, which can effectively reduce the network. Why is the Xiaomi Huamei Amazfit Bip GPS sports watch so popular? 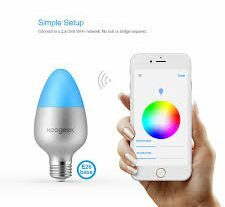 Are you using smart lighting at home?